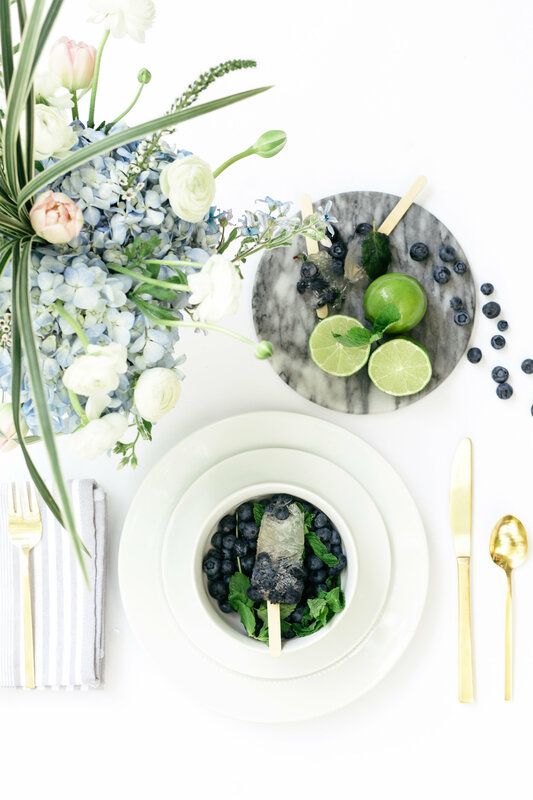 Whether it’s for a bridesmaids luncheon, engagement party, baby shower, brunch, dinner party…popsicles are always a fun little addition for any occasion. We wanted to step outside the box a little and make a popsicle cocktail adults could enjoy, so we decided on this yummy Blueberry Mojito Poptail. Not only does it look so pretty, it’s sweet, it’s boozy, it’s refreshing, and it’s so delicious! It’s that time of the year again y’all! This summer has just flown by and it’s already time to head back to school. Where has the time gone?? We’re capping off this summer by talking about one of our absolute favorite sweet treats: Thin Mints. 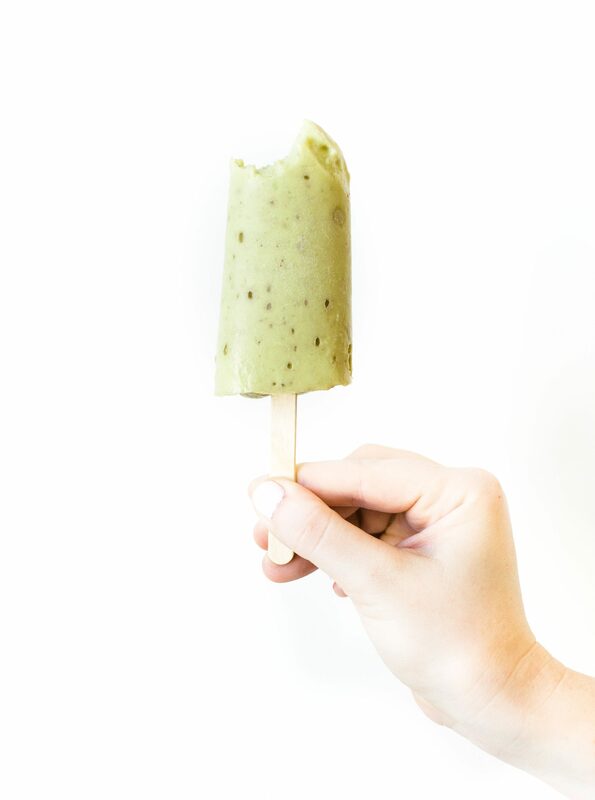 We took everyone’s favorite Girl Scout cookie and made a delicious, creamy popsicle version, perfect for those hot August afternoons. These yummy pops would be a hit at any back-to-school gathering, or even just a nice sweet treat to enjoy with your kids after school. 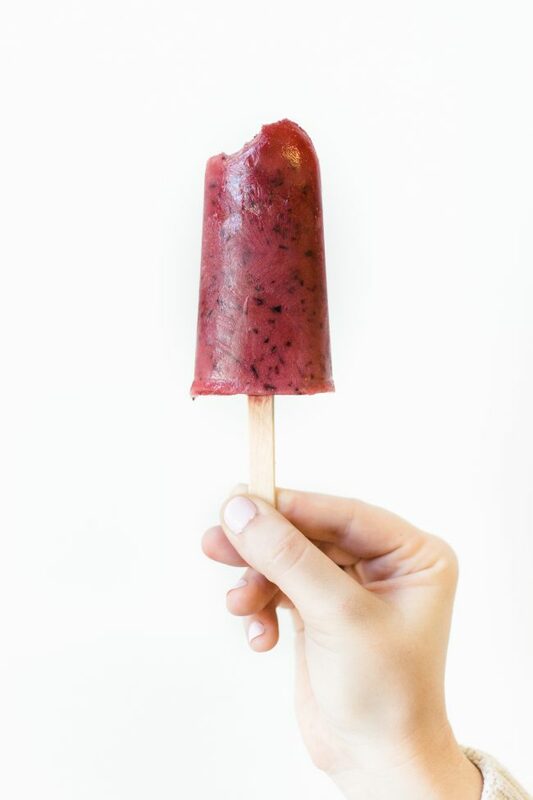 Cue the fireworks for these yummy berry yogurt popsicles and the perfect wallpaper download to kick off your holiday weekend. I‘ve got three words for Alabama summers… too dang hot. 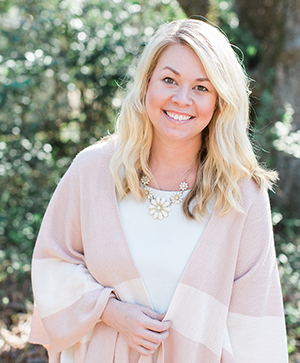 Now don’t get me wrong, I love the south and summer but just the mixture is a bad combo for hair (unless you’re at the beach #saltyairandhairallday), girls who sweat and well obviously flowers. However, this little treat is not only good to combat heat but is bikini bod approved AND almost too pretty to eat. Our candy jar is a staple around the studio so coming up with fun popsicle recipes was a no-brainer for our sweet craving hearts. 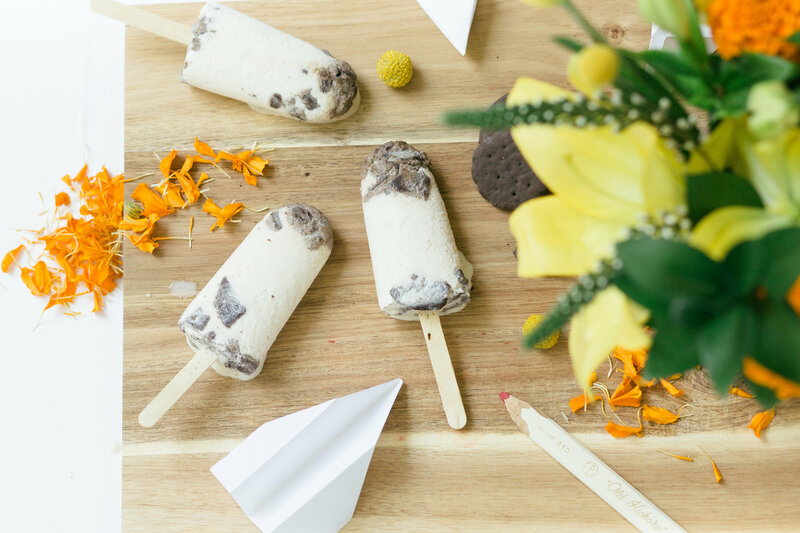 Popsicles and Posies combines our love for all things recipes in floral design and that dripping goodness that you wear in the summer. At least I do when I eat popsicles. 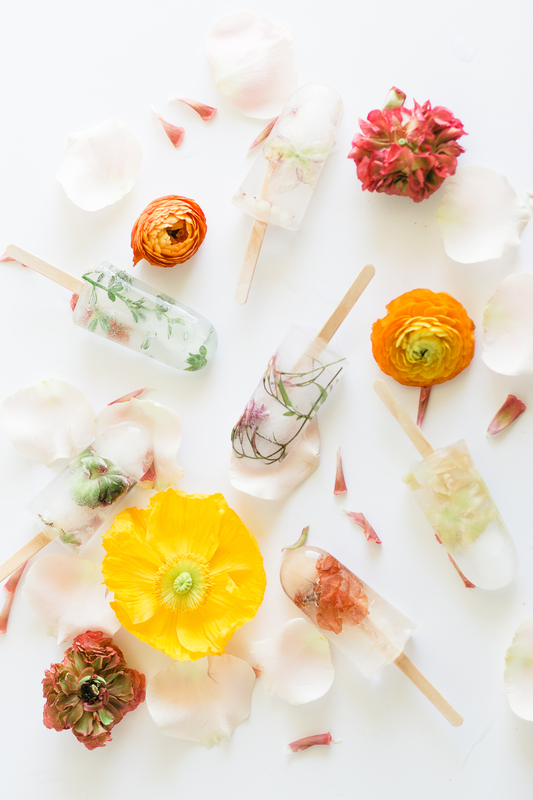 So, we decided to combine our love for both the pretty and the sweet and what better than posies in a popsicle? Yes, they are edible, my friend. 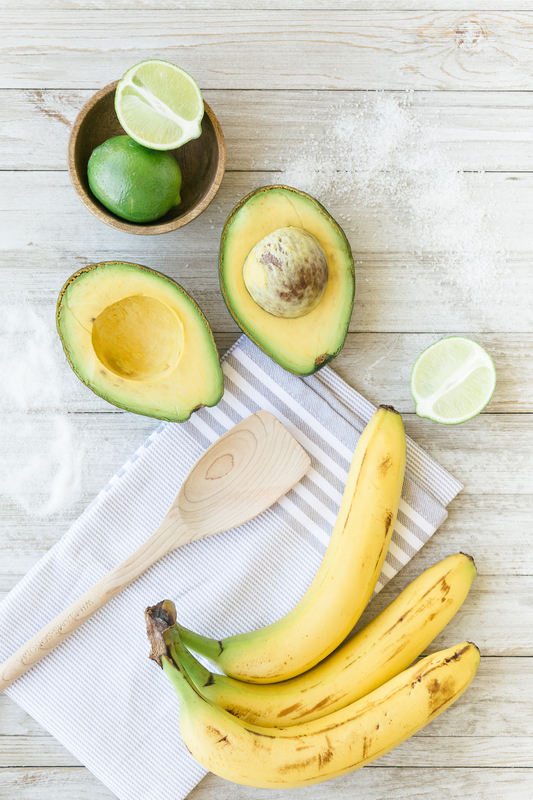 Here is the low down on how to make these right at your kitchen counter.